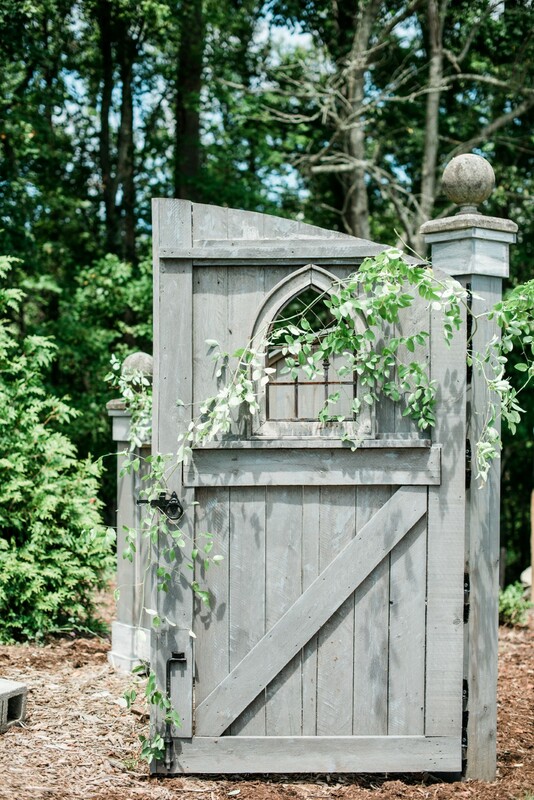 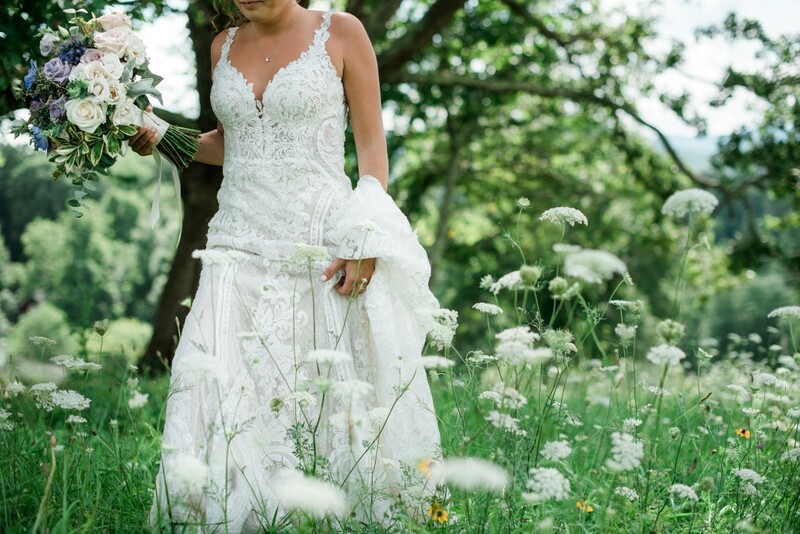 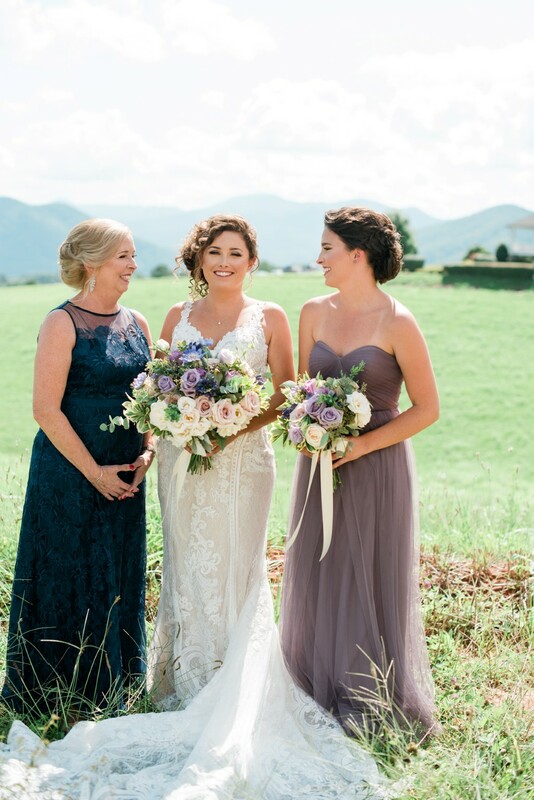 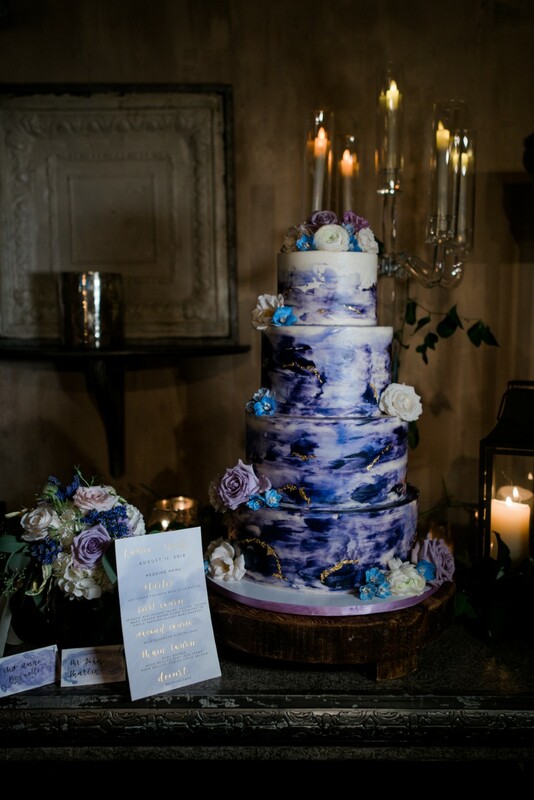 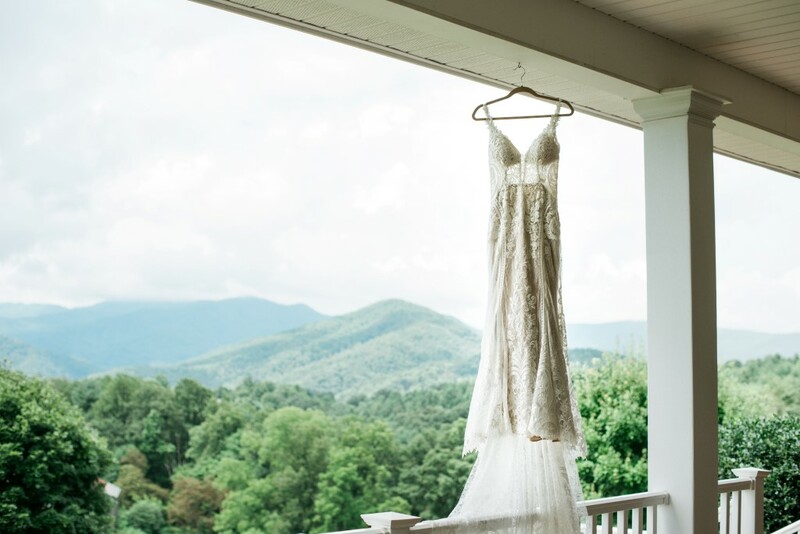 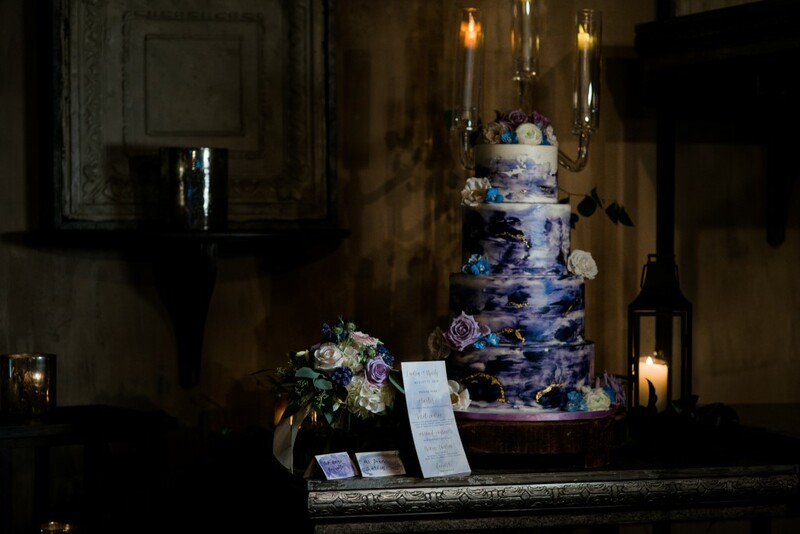 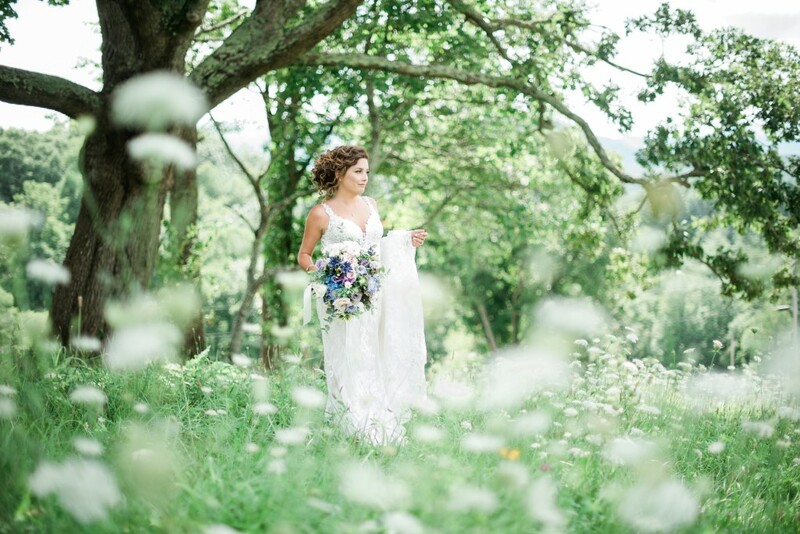 Today I am thrilled to share this stunning Blue Ridge Mountain Wedding with pretty purple and blue details. 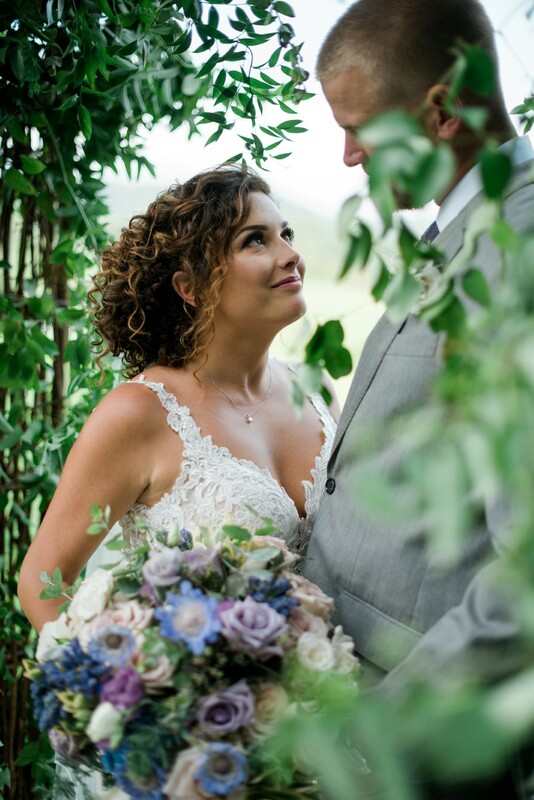 On this day one year ago Hurricane Irma devastated St John and its surrounding islands, and this story is one that tells of beauty amongst that destruction and of resilience and the power of spirit. 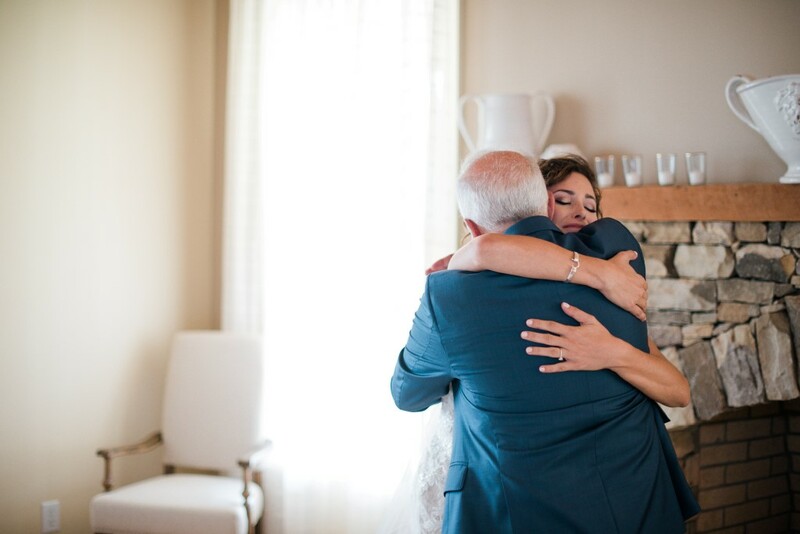 In November last year I shared the story of Marty and Lauren and their engagement shoot in the rubble of the island, and now its my honour to share their amazing Big Day. 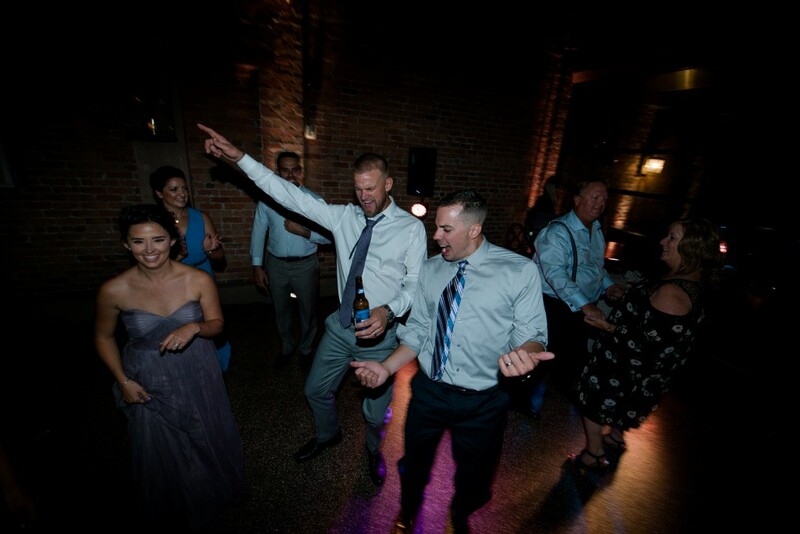 Their 3 day $135k pro bono extravaganza is testament to how human compassion and community coming together can create something truly amazing that says we made it, we conquered, we are rebuilding and this is our new life. 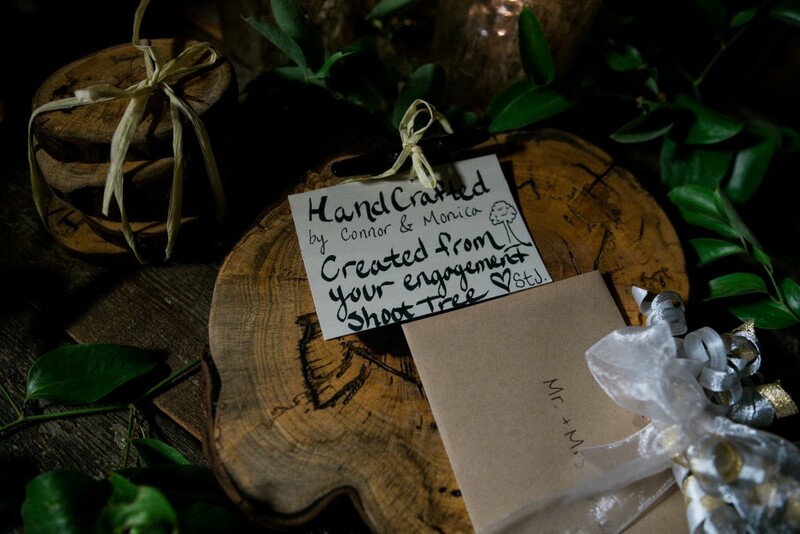 Images were captured by STJ Creative Photography with second shooting by Shadow & Light Photography. 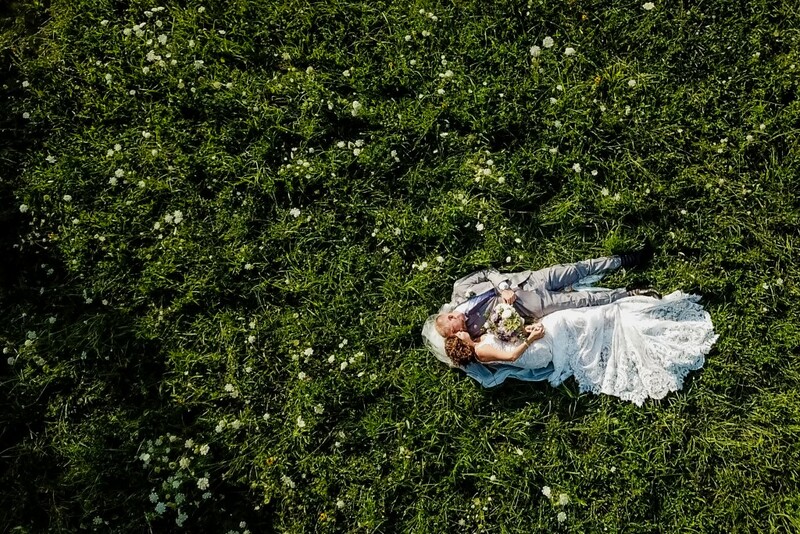 It all started with a proposal on top of a mountain, weathering two back-to-back Category 5 Hurricanes Irma and Maria in the Virgin Islands, an engagement photoshoot in the wreckage of what would be known as the strongest storm in Atlantic history, and the amazing story of love and community surviving anything that is thrown their way. 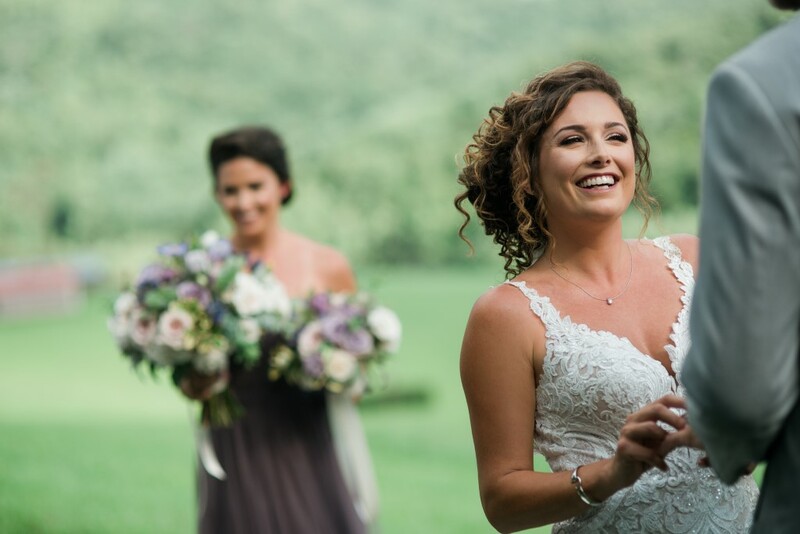 Marty and Lauren met over six years ago on the island of St. John. 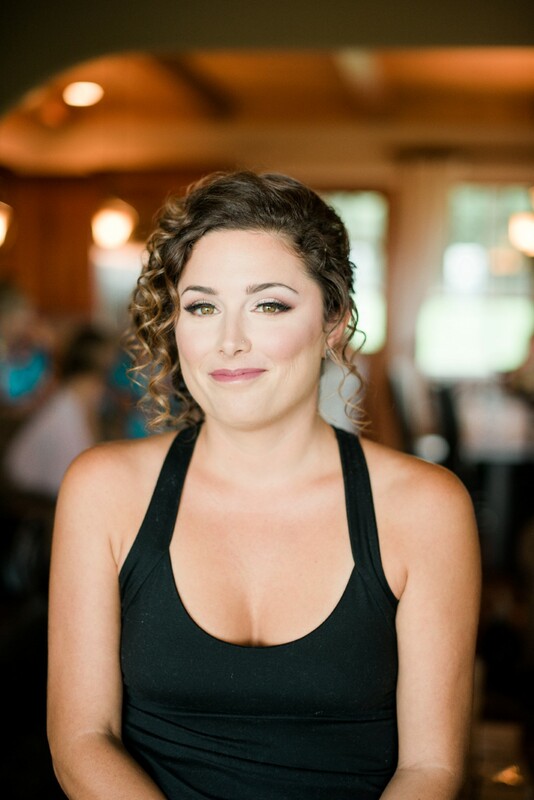 Marty worked as a boat captain, his boat rental office next door to the restaurant where Lauren was bartending. 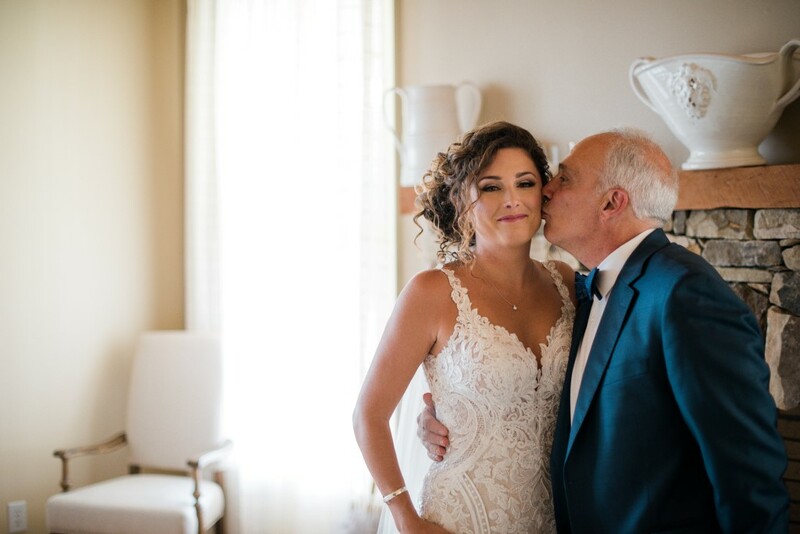 “I had heard that he had a little crush on me and eventually, he asked me to go boating one day. 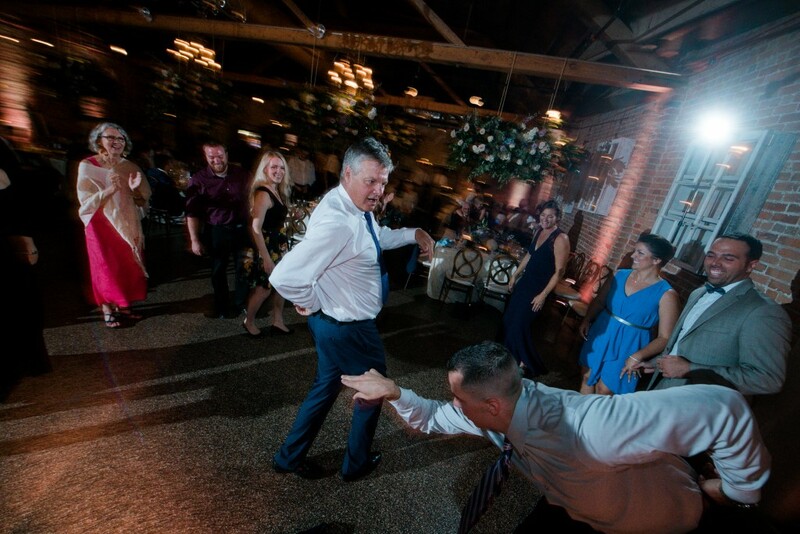 That was pretty much it. 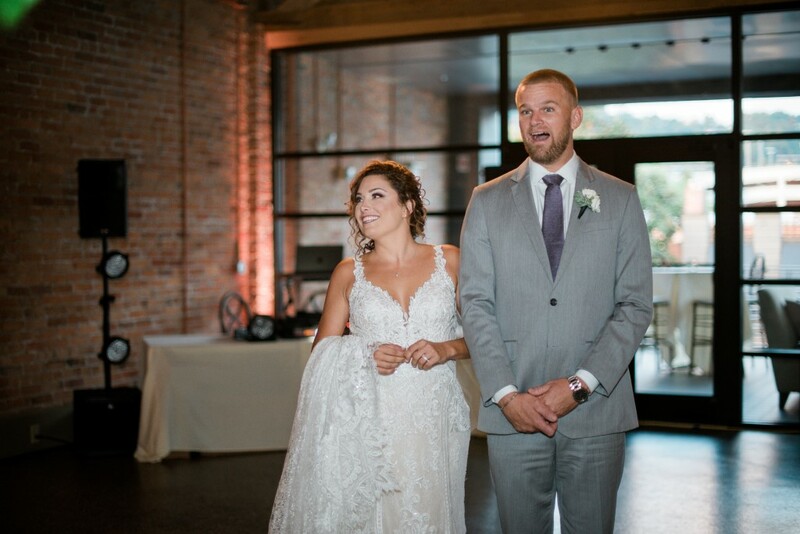 We’ve been together ever since,” said Lauren. 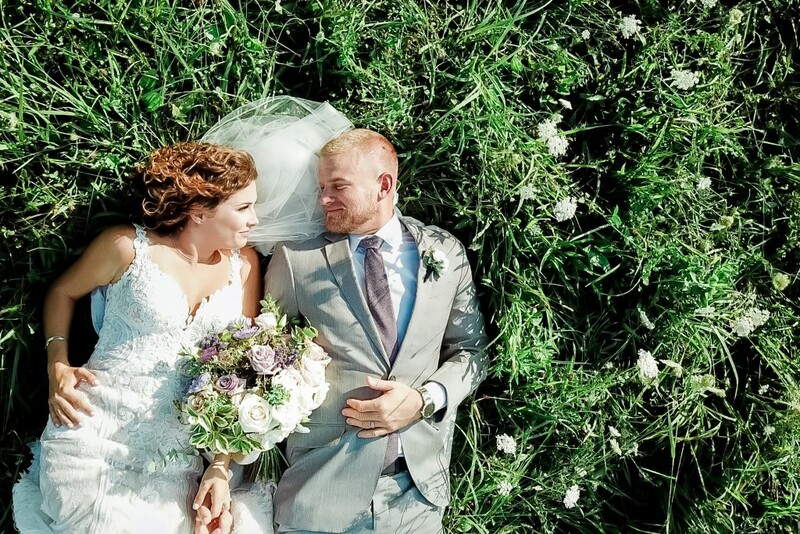 After enduring the hurricanes, Marty and Lauren had their engagement photo shoot amongst the debris of the decimated island they call home, thanks to fellow hurricane survivor and island resident, photographer Anne Bequette of STJ Creative Photography. 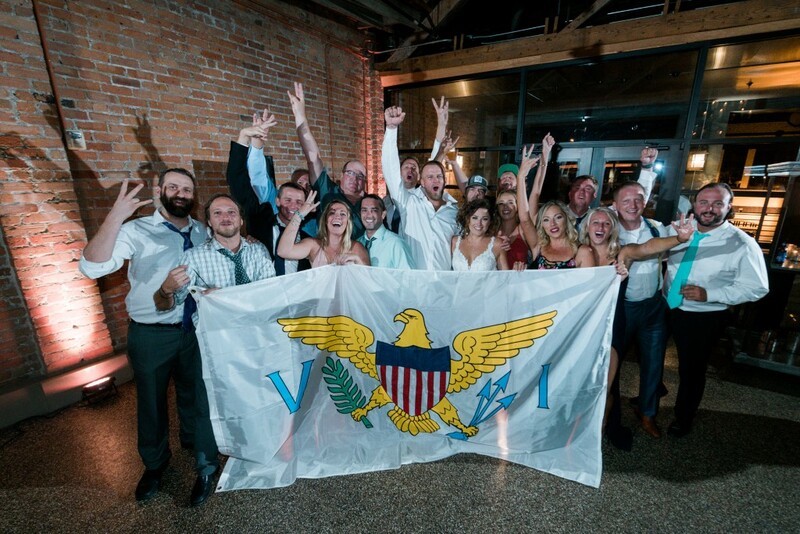 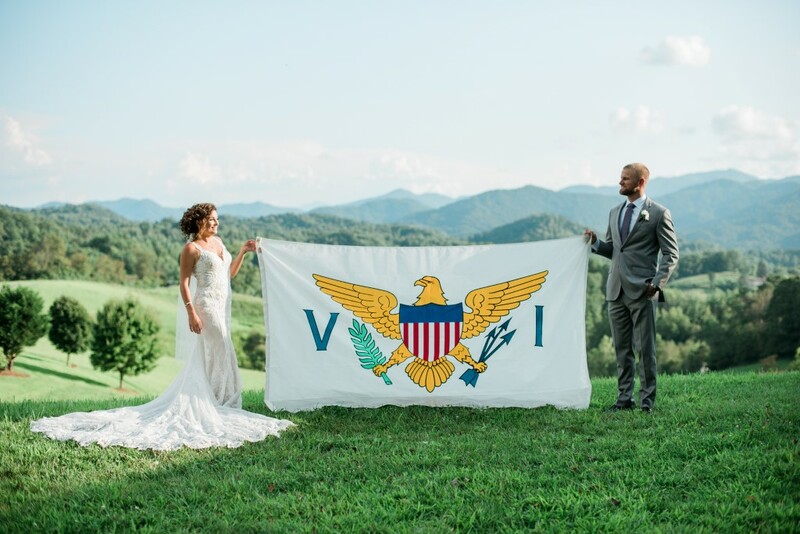 Fast forward to nearly a year later, after losing their jobs and putting all of their focus on rebuilding the islands, Anne saw an opportunity to do something special for the couple who’s love shined through the storms as a symbol of strength and resiliency. 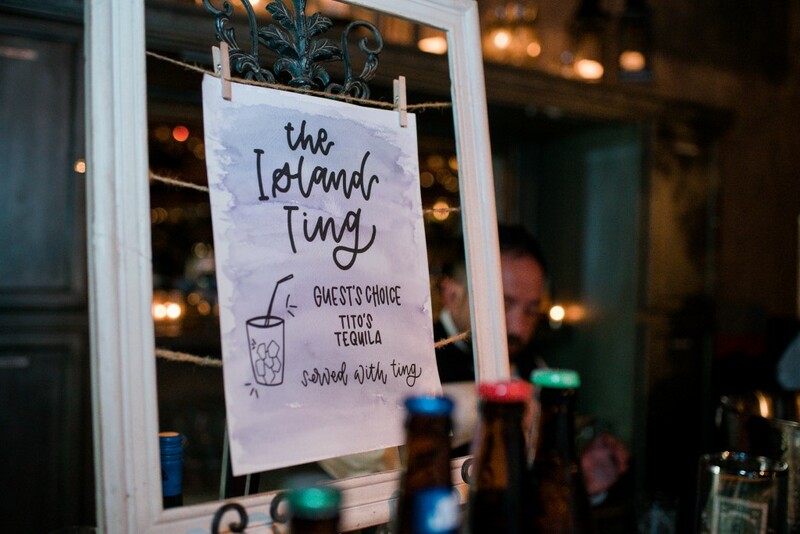 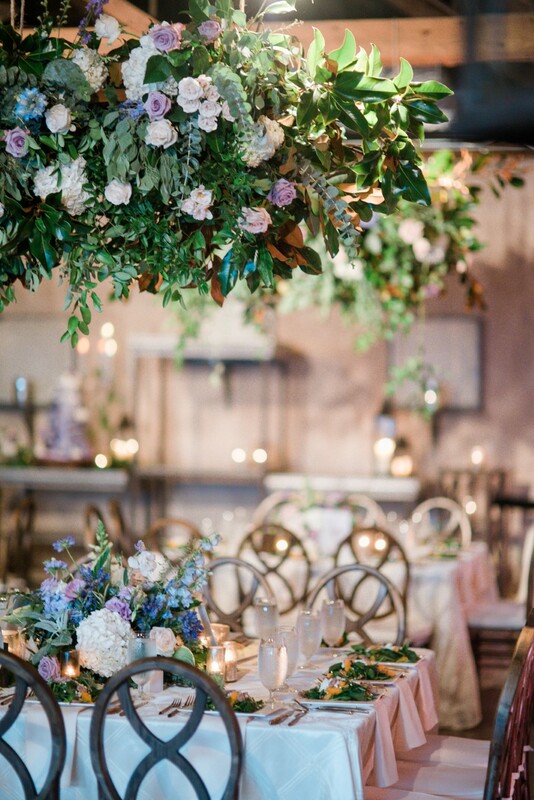 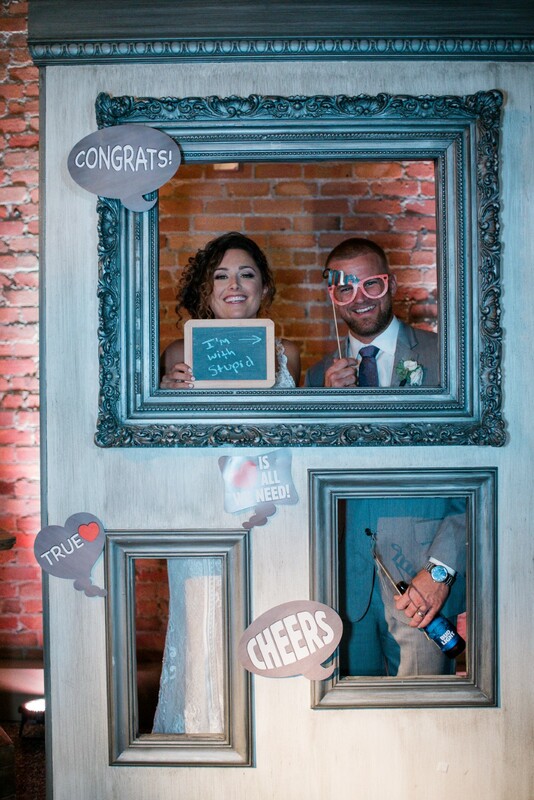 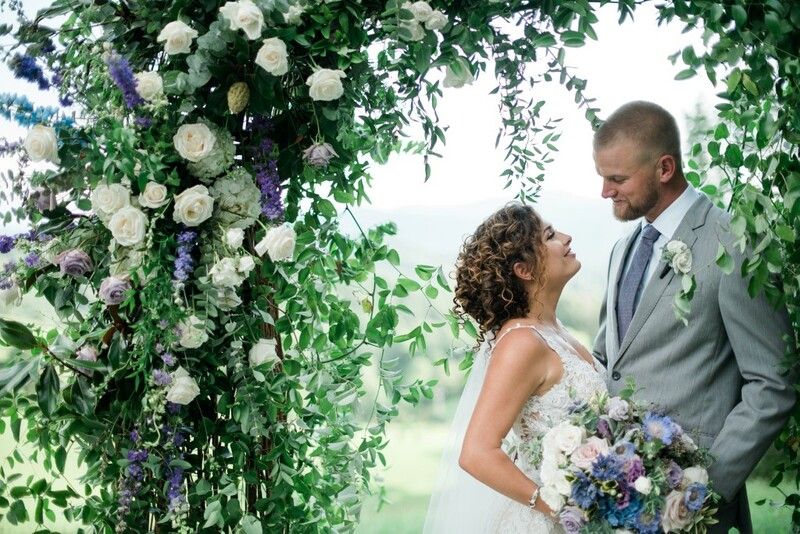 She reached out to New York-based event planning and design firm LLG Events with the idea to create a pro bono dream wedding for Marty and Lauren. 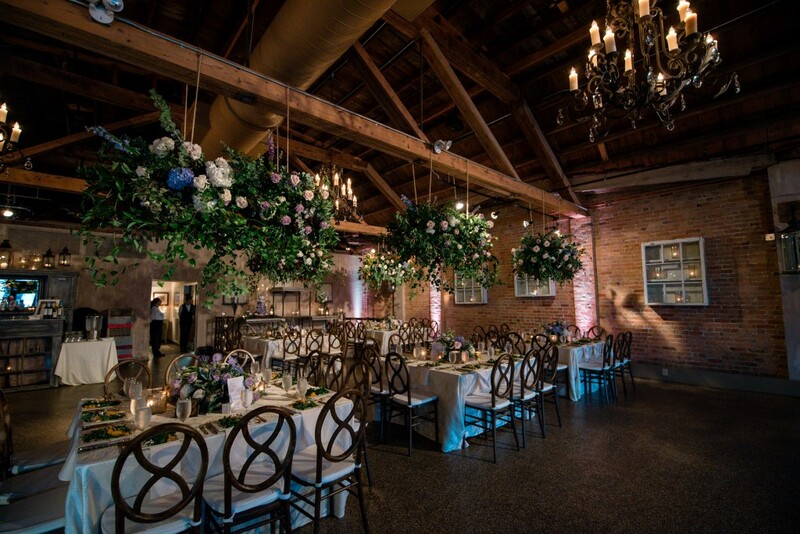 After hearing their story, LLG Events was touched and immediately began planning. 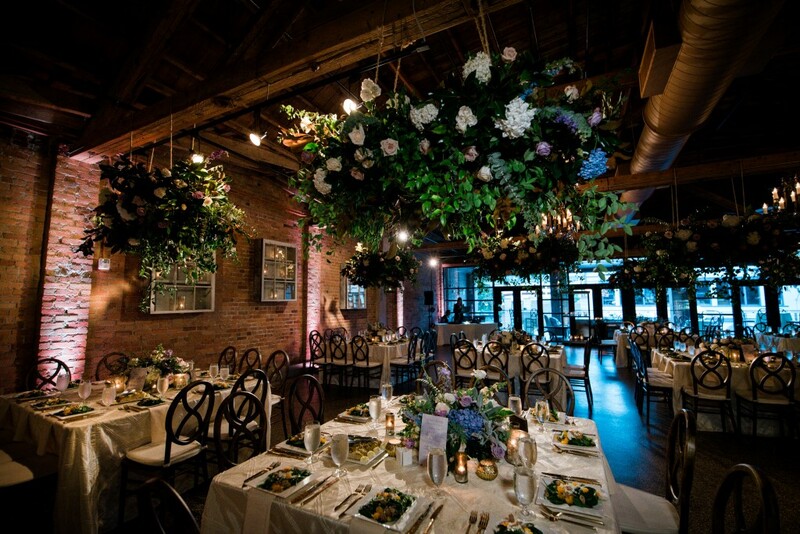 First enlisted was David Kimmel Design, to come on board for pro bono floral design. 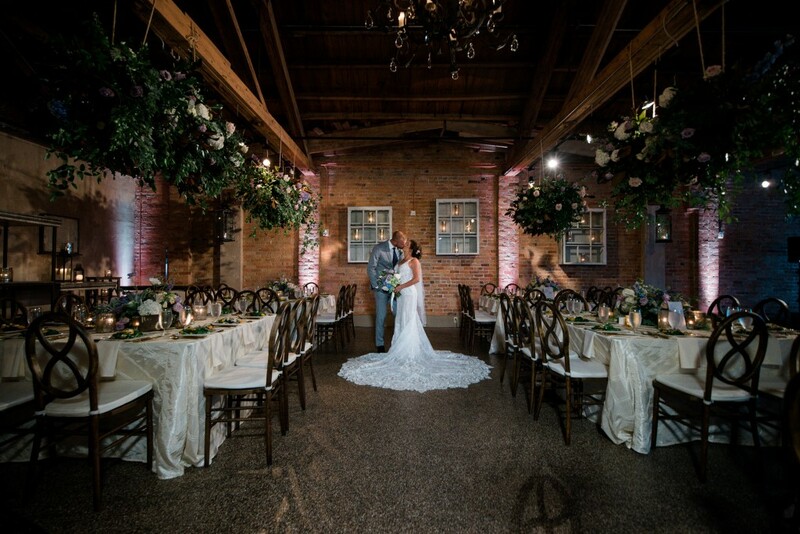 Knowing David’s talents were sure to build the environment for a magical day, they still needed to find a venue to complement his work. 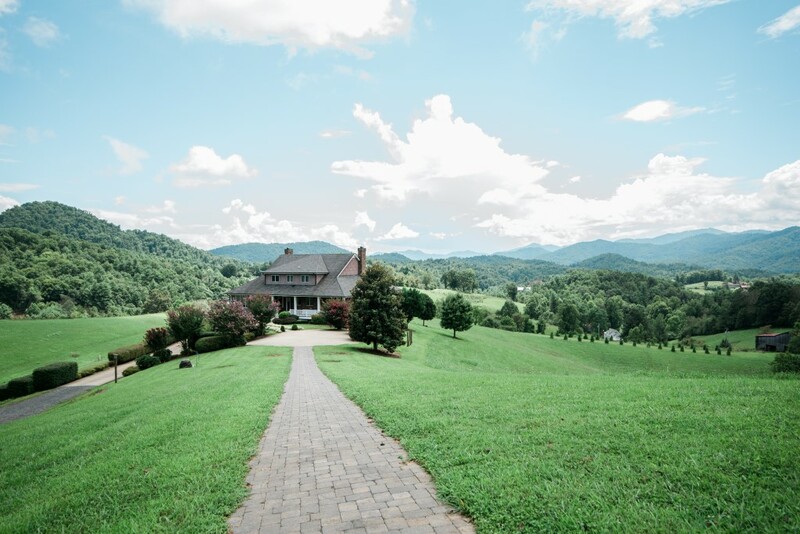 One morning, the team received a hopeful email from Marta Santamaria, owner of The Venue and The Ridge in Asheville, North Carolina, which also happened to be where Marty’s family resides. 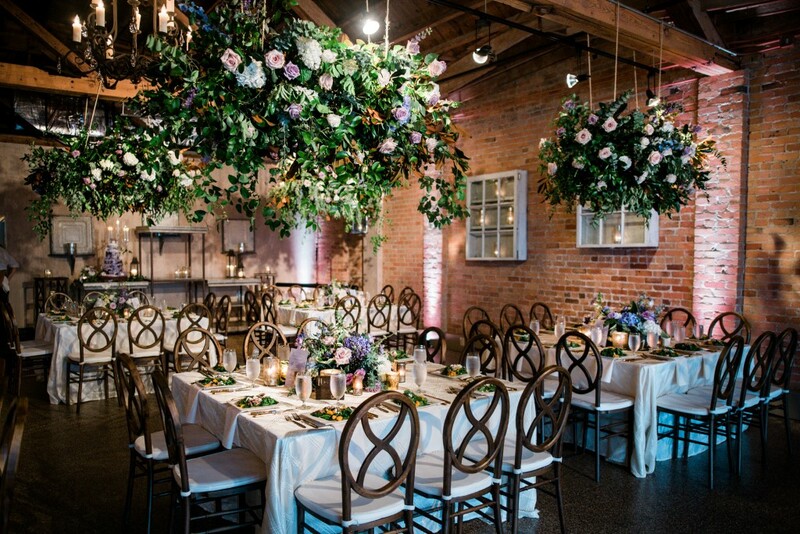 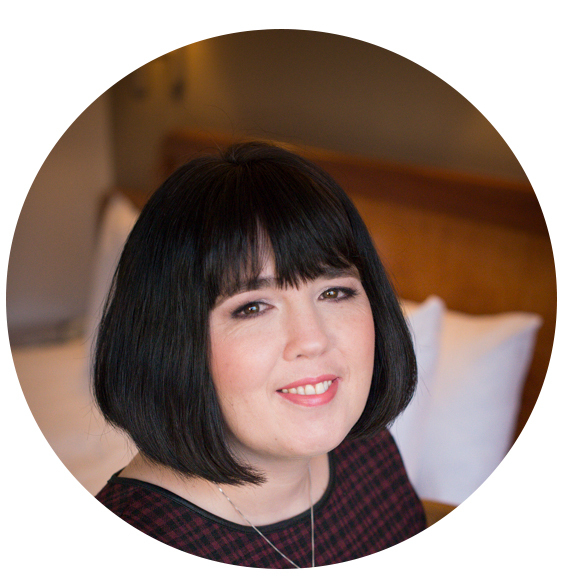 Marta wanted to be involved in any capacity, willing to donate both of her venues and provide catering, linen, staff and more for the event. 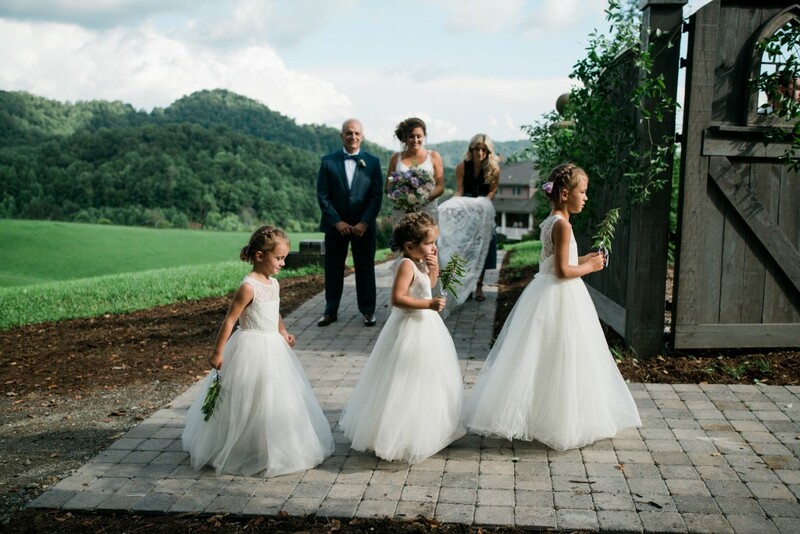 At that point, the community of Asheville began to resemble St. John’s island community after the storms. 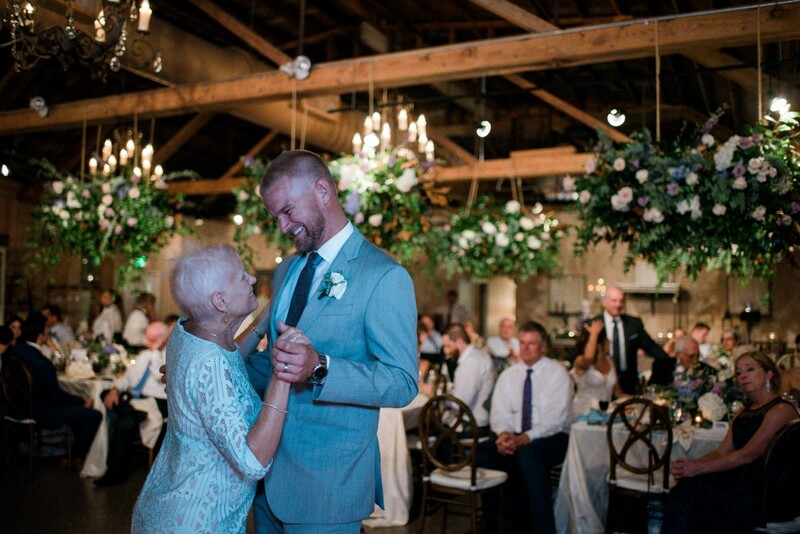 One by one, the kindness from strangers began to flood in for the sole purpose of brightening another person’s life. 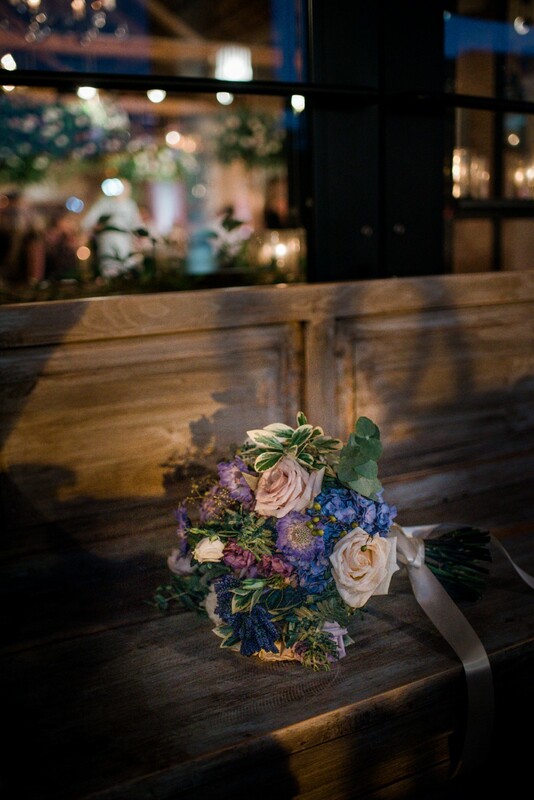 No act of kindness went unnoticed. 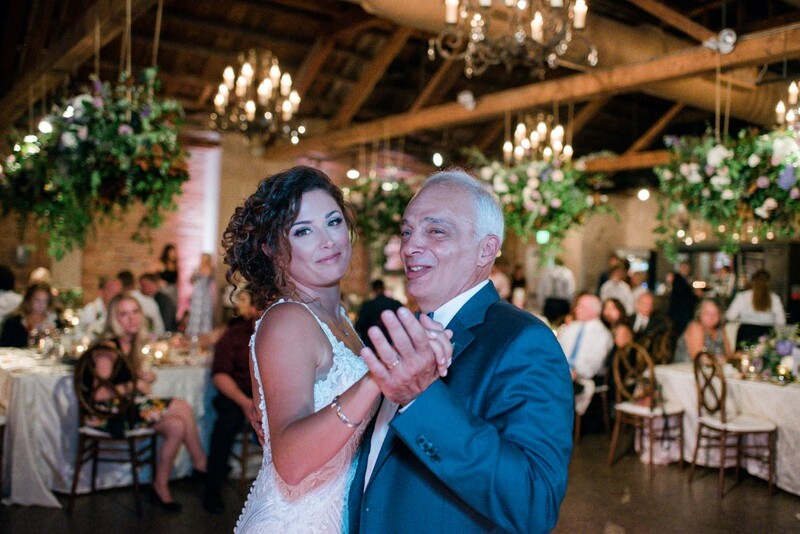 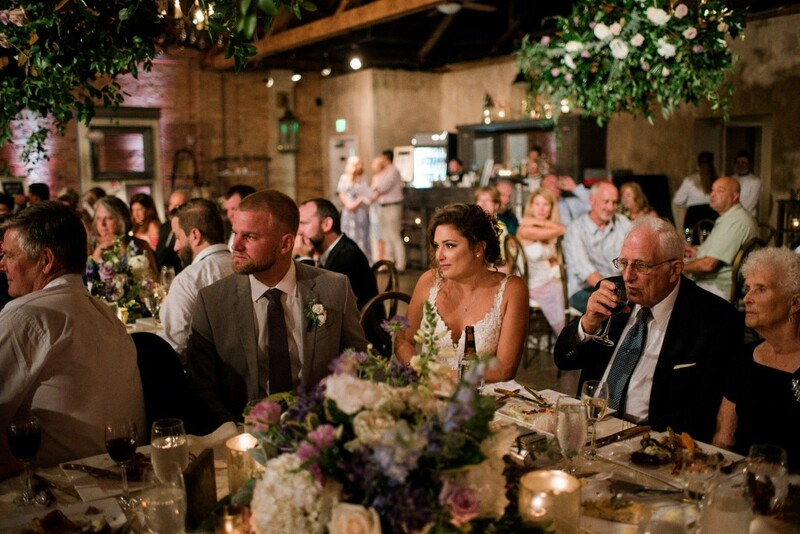 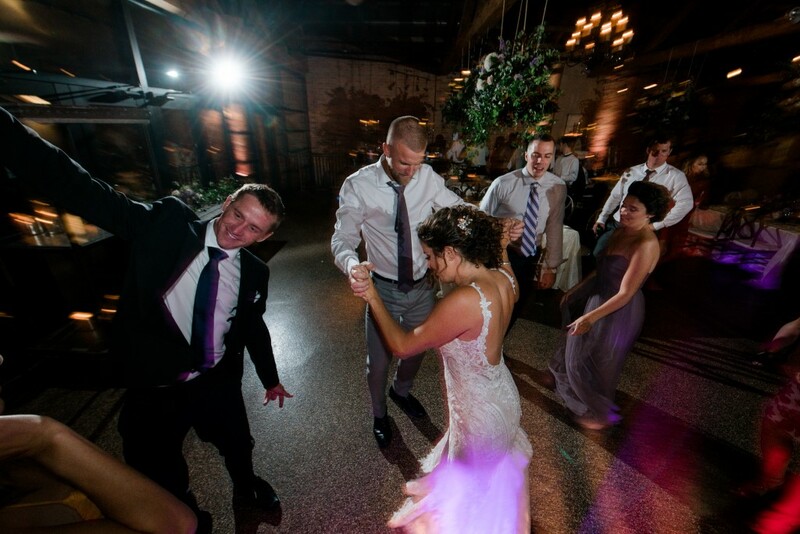 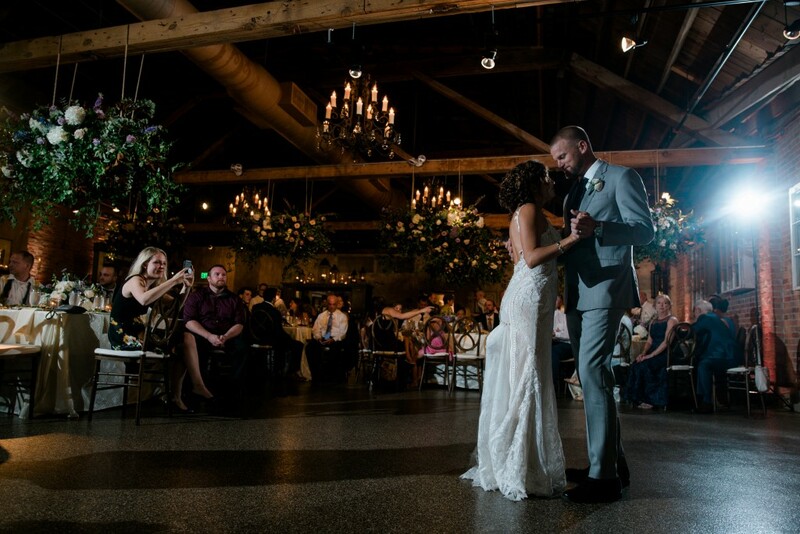 “What Marty, Lauren and their island community experienced was unimaginable, and to get to see firsthand a bit of redemption in their lives on Saturday night, after all they’ve lost, was just beautiful,” said Erica Berg of Collective Music Solutions, who donated a guitarist for the ceremony and DJ’ed the reception herself. 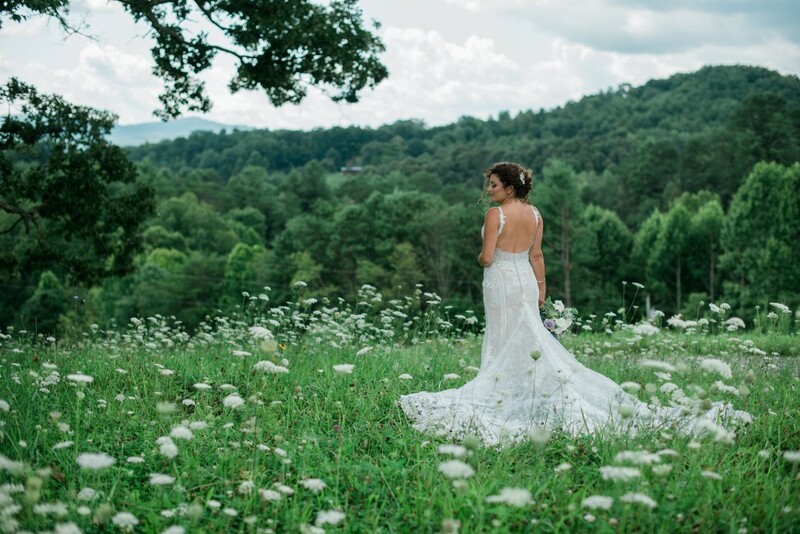 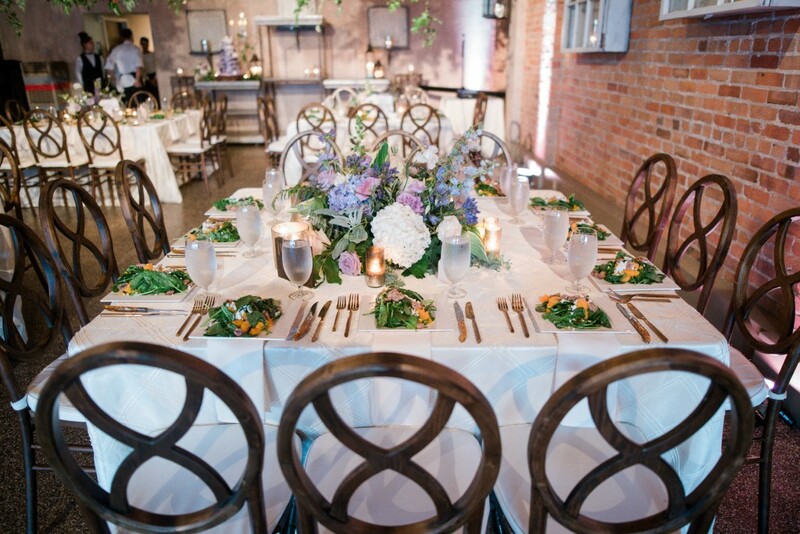 In search for other vendors, the Engaged Asheville team arose. 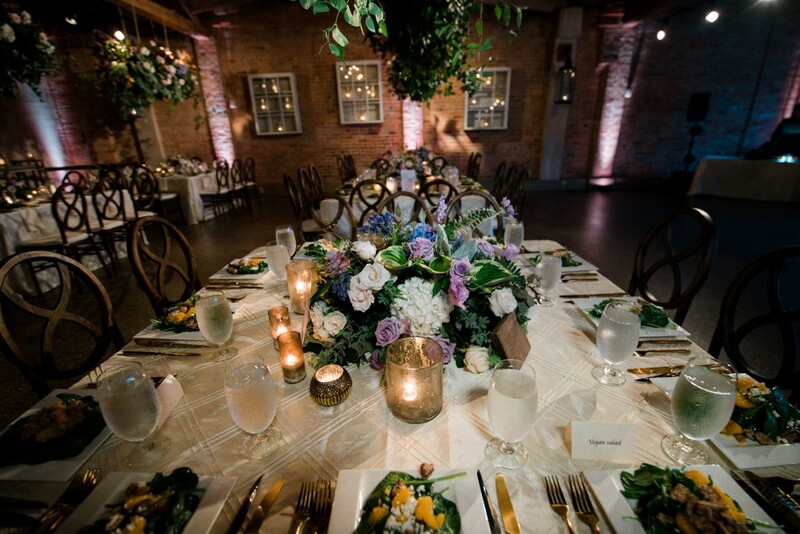 A simple inquiry for assistance on their website was received with emails from vendors all across North Carolina – offers to donate a cake from Dogwood Designs Bakery, stationery from Joy Unscripted, favors from Poppy’s Handcrafted Popcorn, officiating from Michael DeSerio, DJ equipment and uplighting from The Guitar Center, floral assistance from Blossoms at Biltmore Park, drinks from Wicked Weed Brewing, transportation by Young Transportation, a brunch venue by Highland Brewing Company – the list goes on. 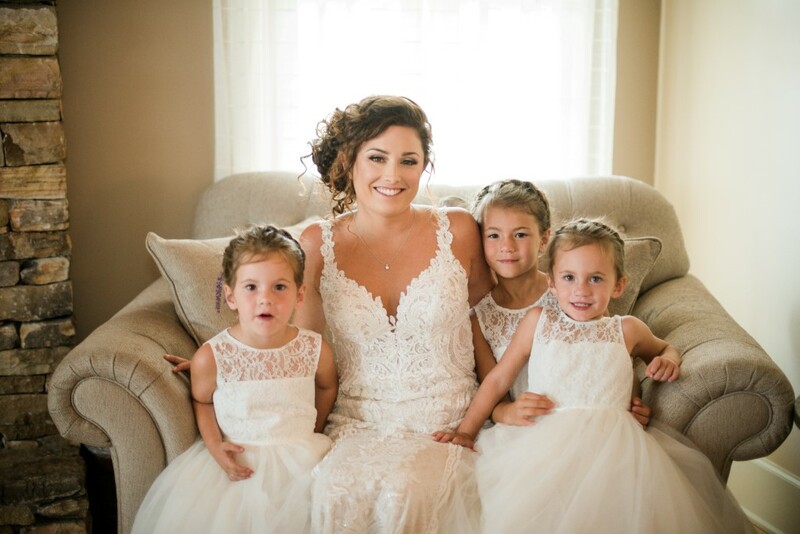 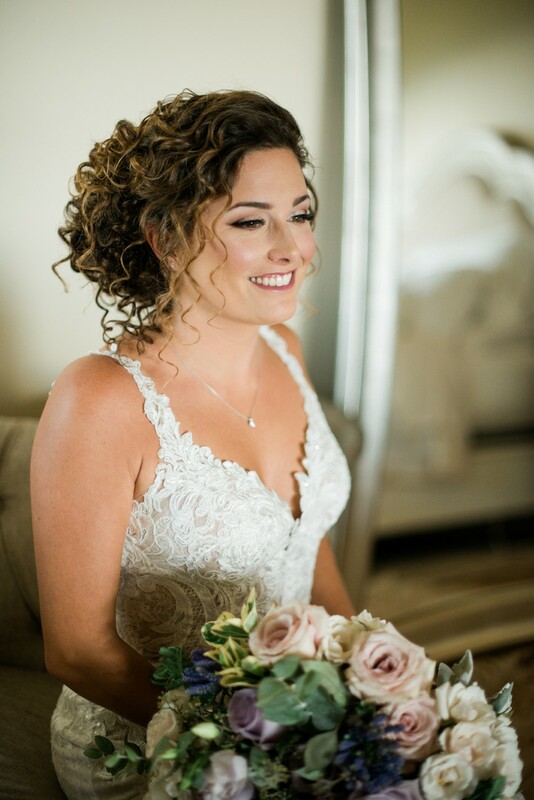 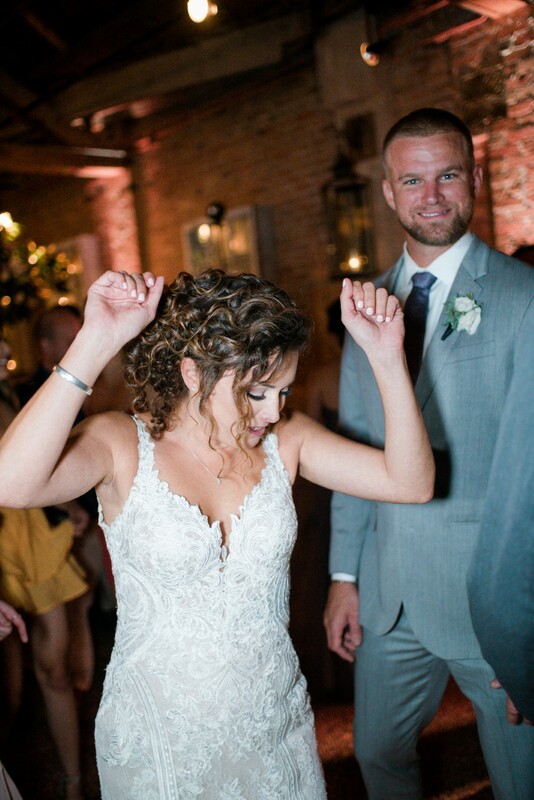 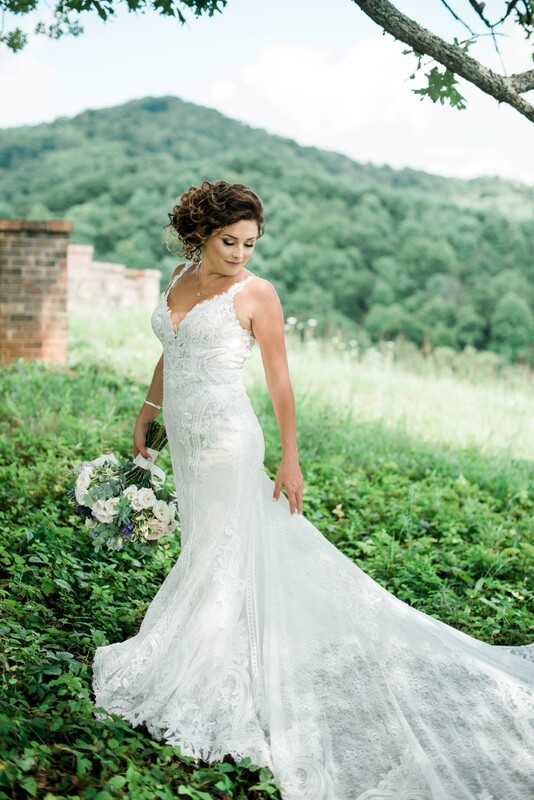 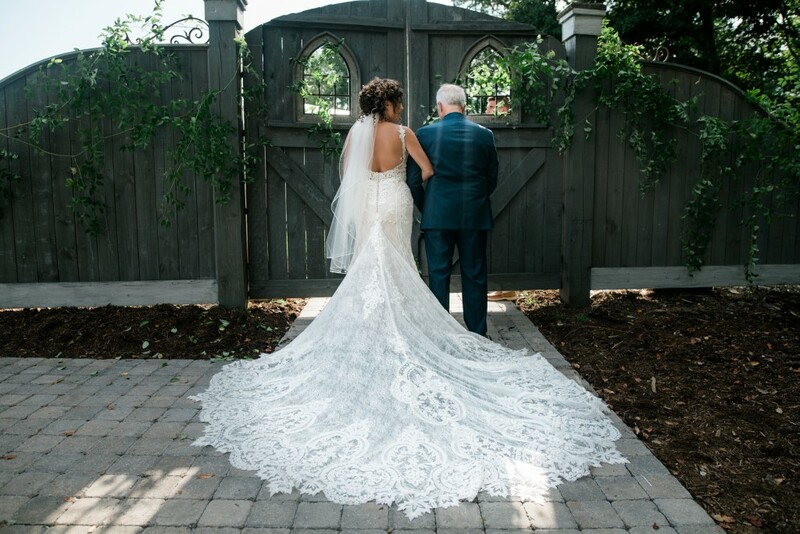 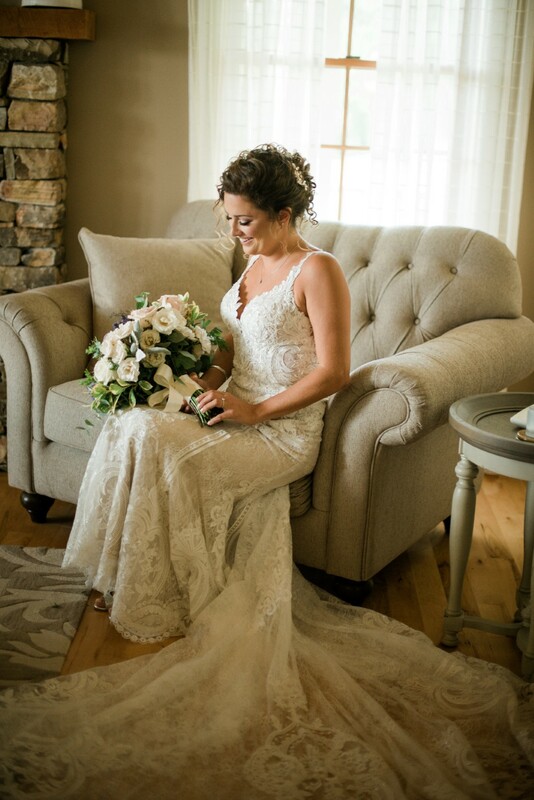 Martina Liana Bridal was even overjoyed to donate Lauren’s dream wedding dress – of which they only had one left of her size in their warehouse! 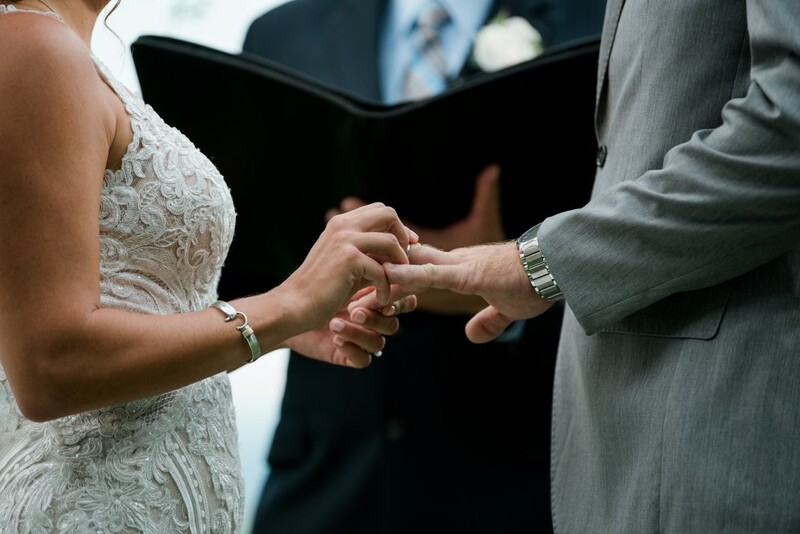 Tell me that isn’t meant to be. 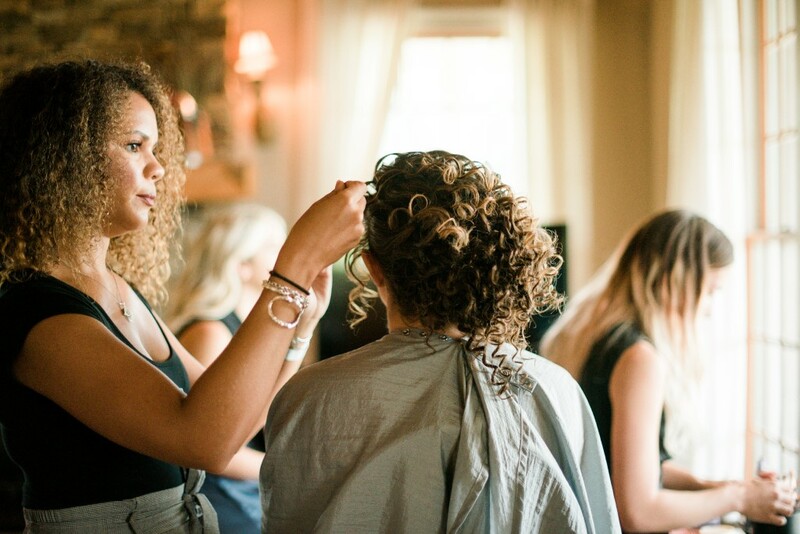 By the beauty of the human spirit, these individuals wanted nothing more in return than to be a part of this generosity. 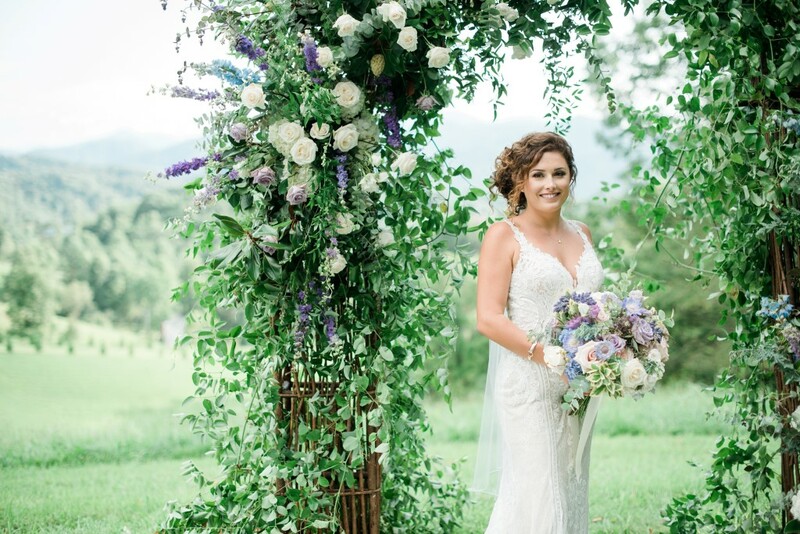 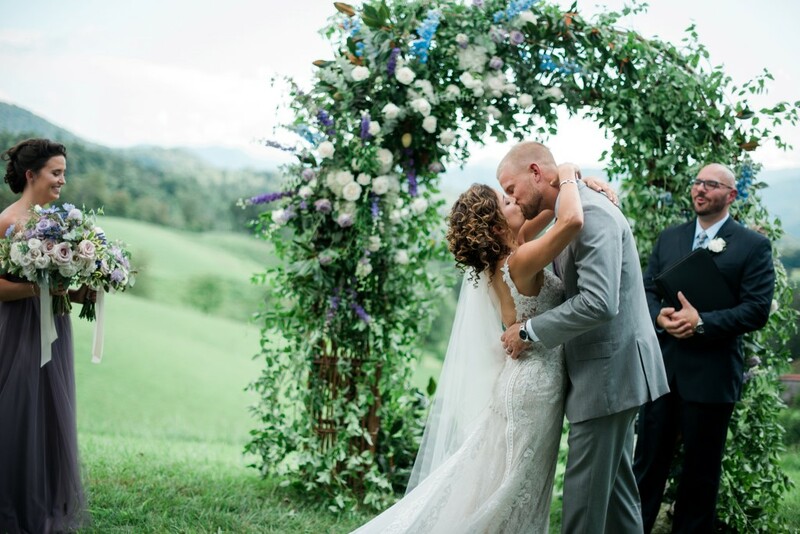 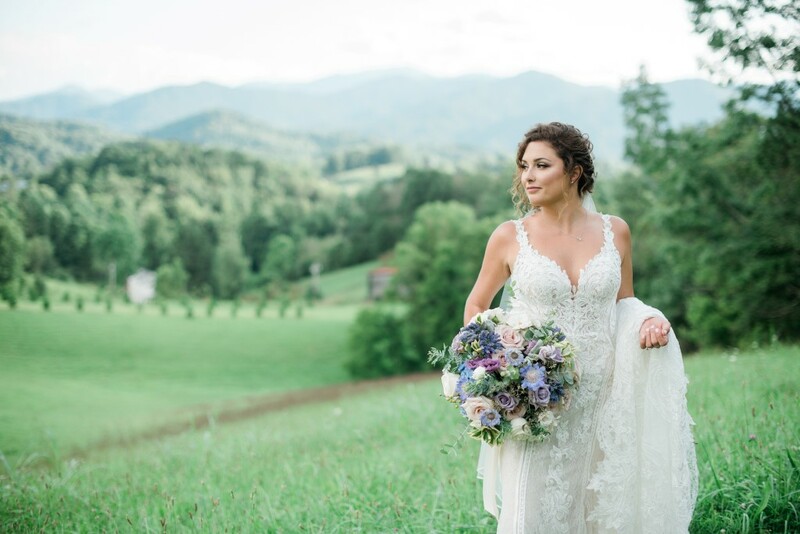 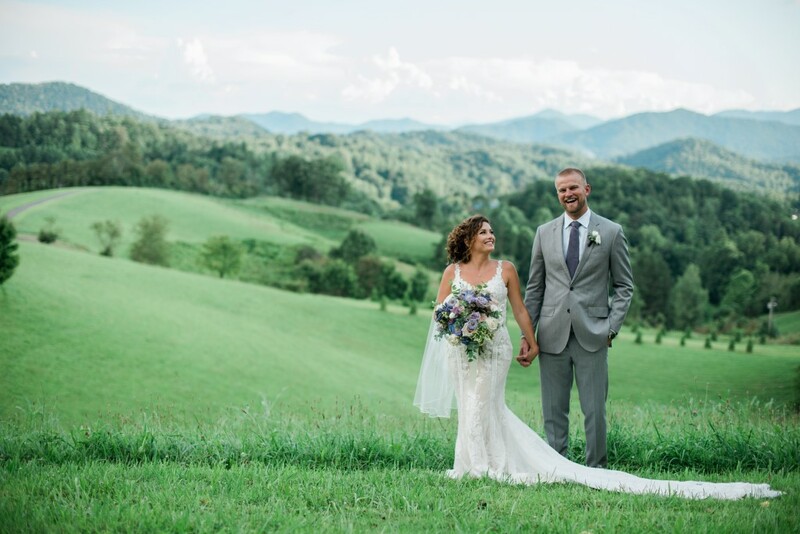 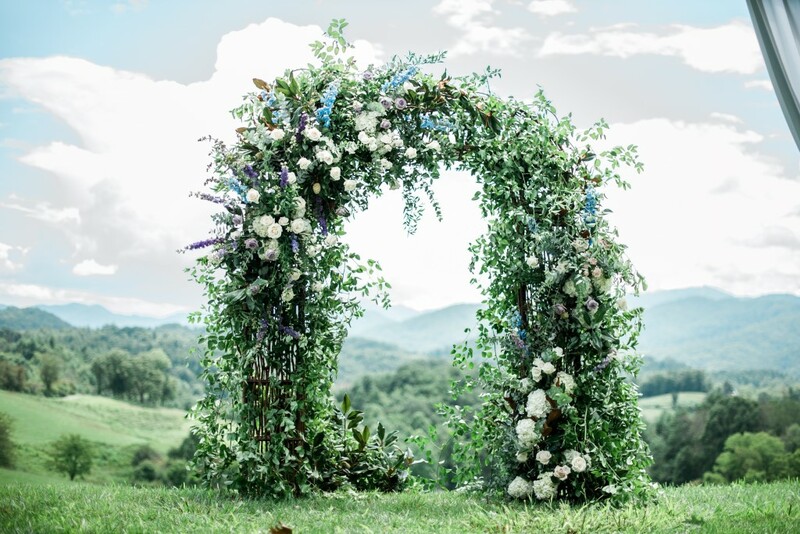 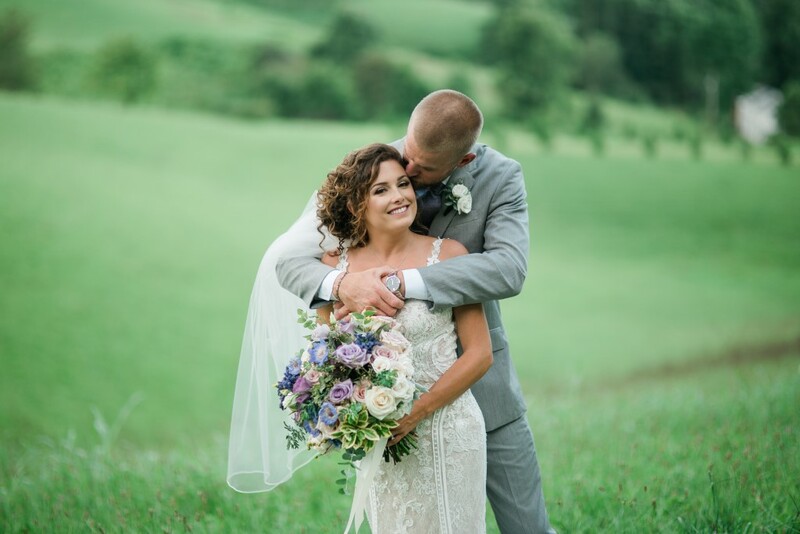 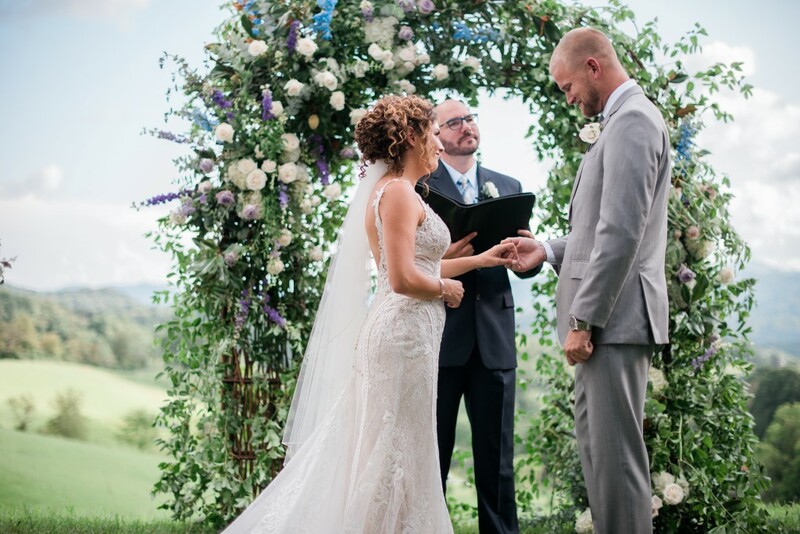 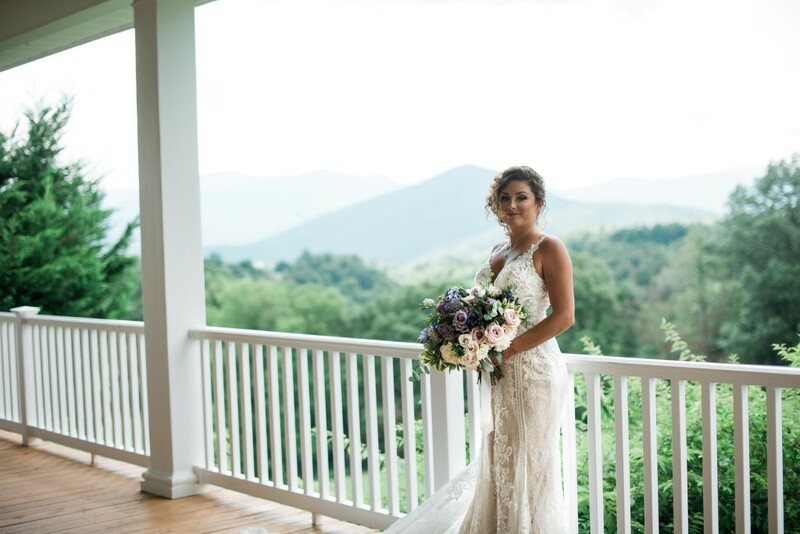 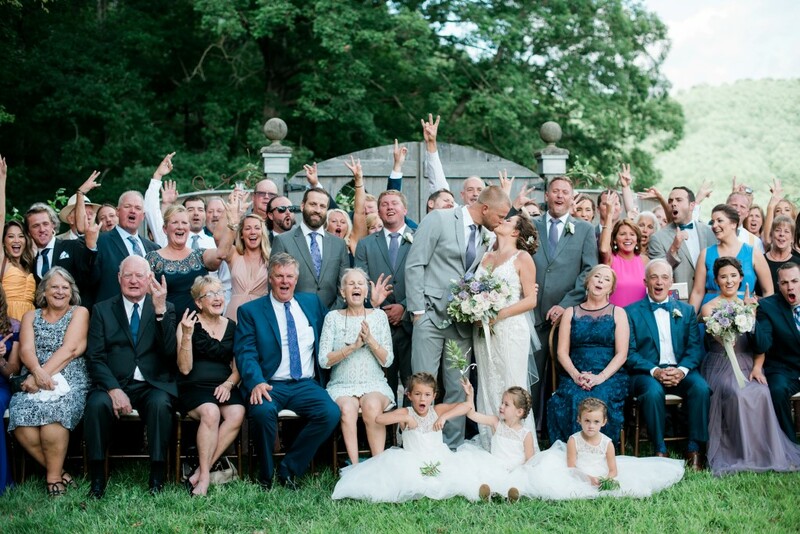 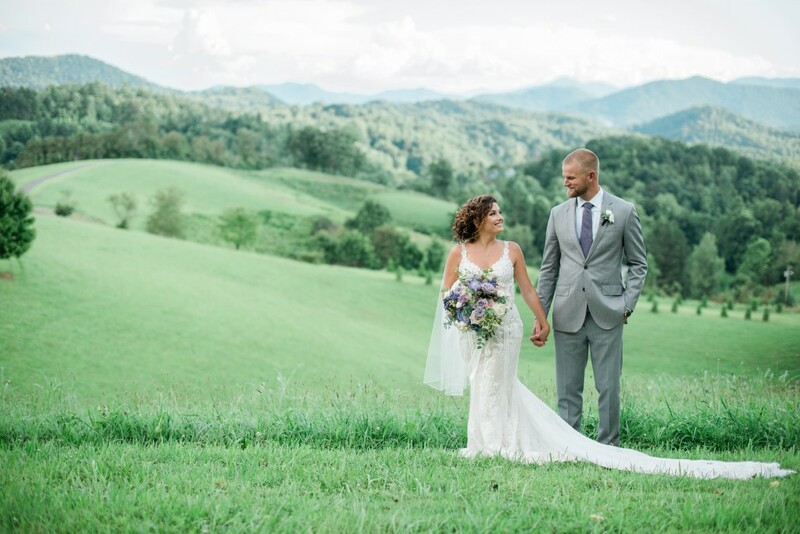 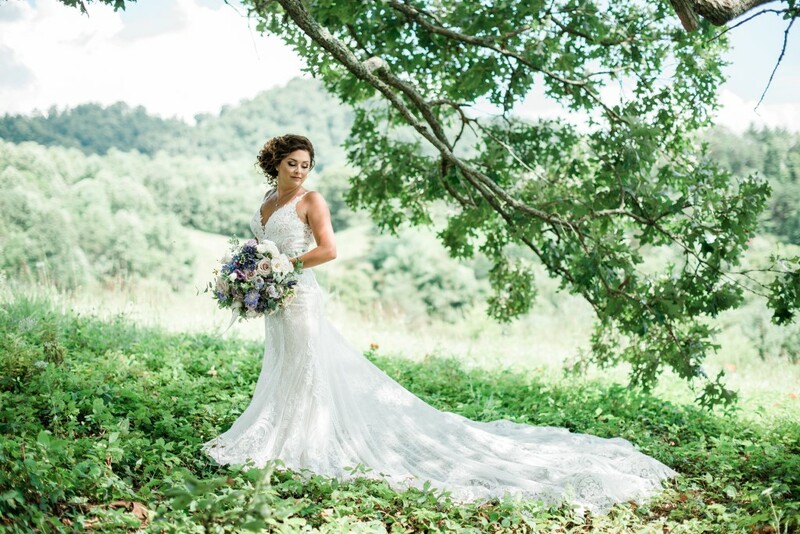 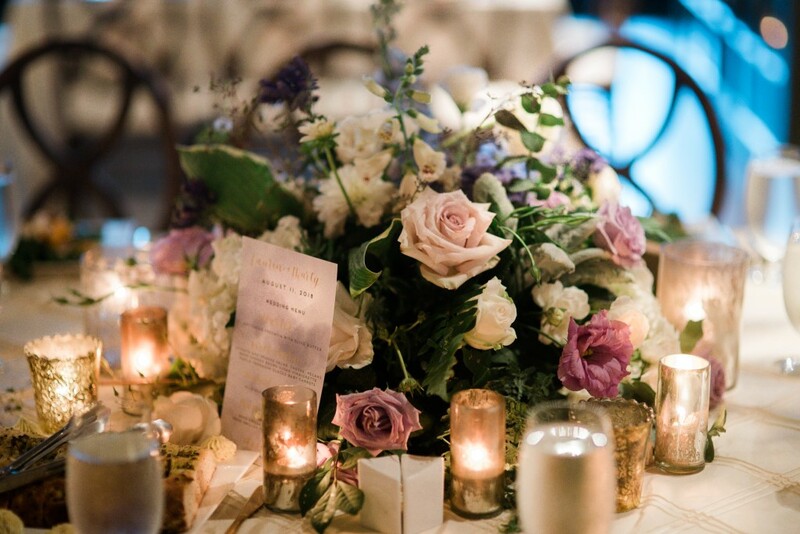 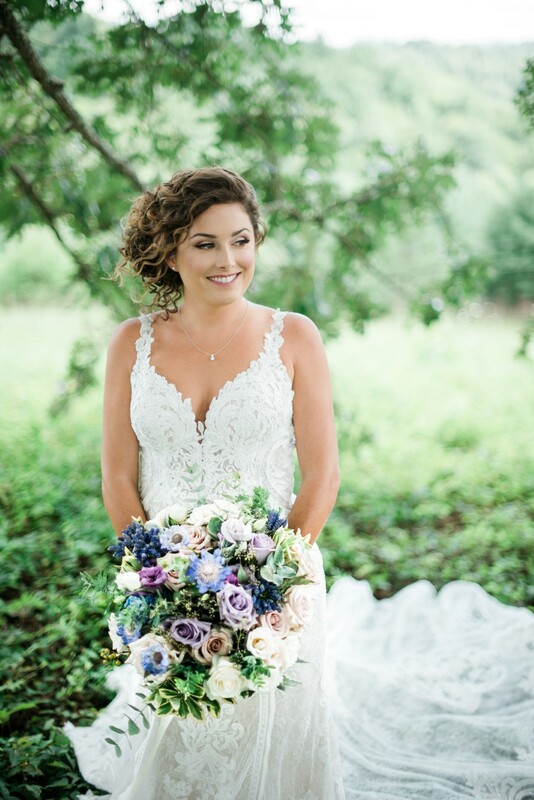 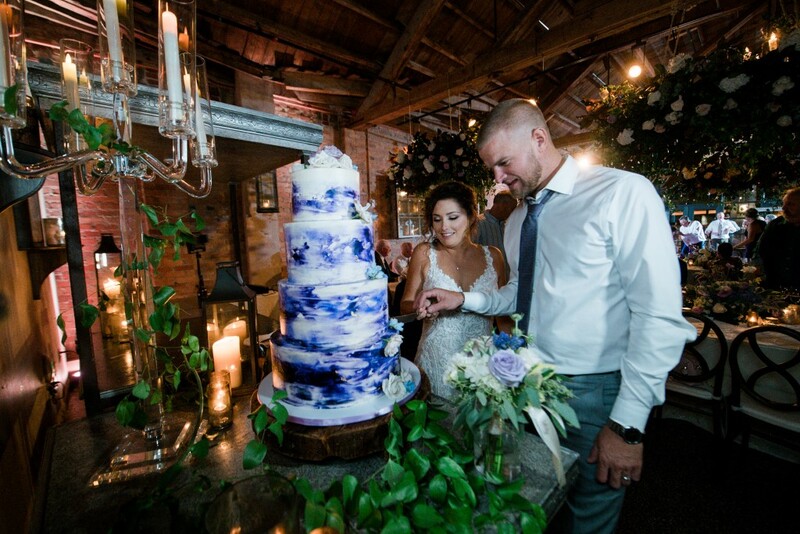 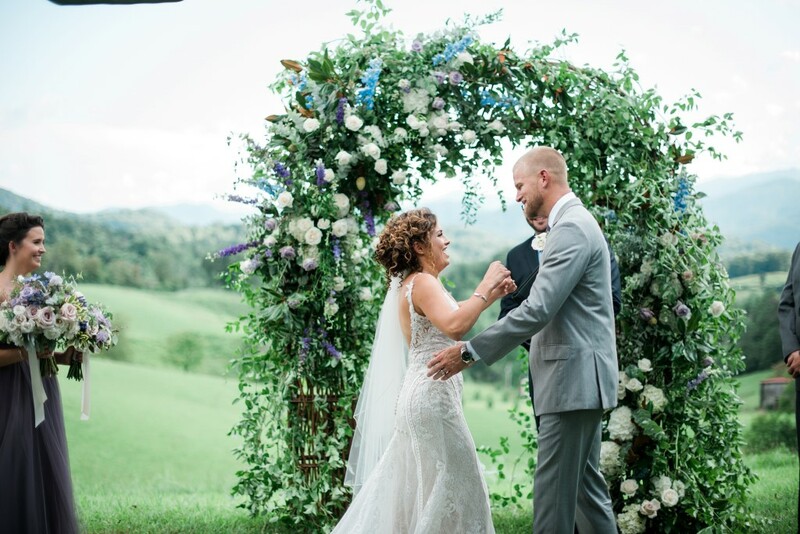 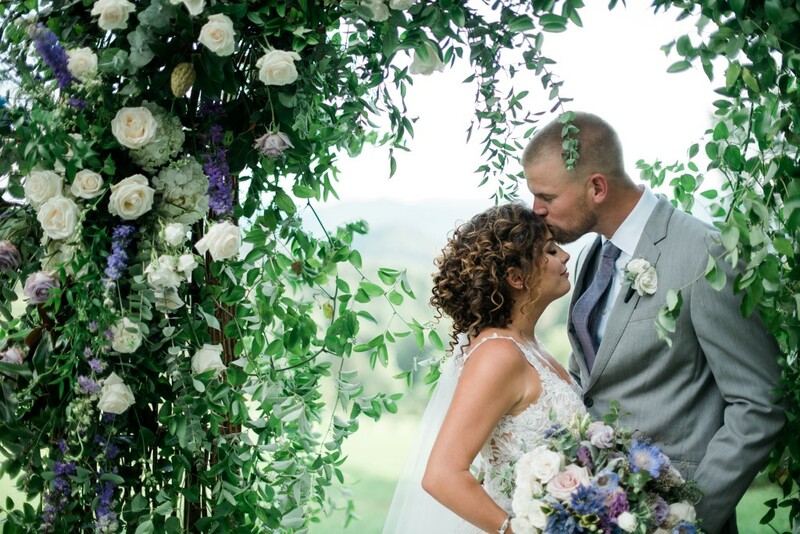 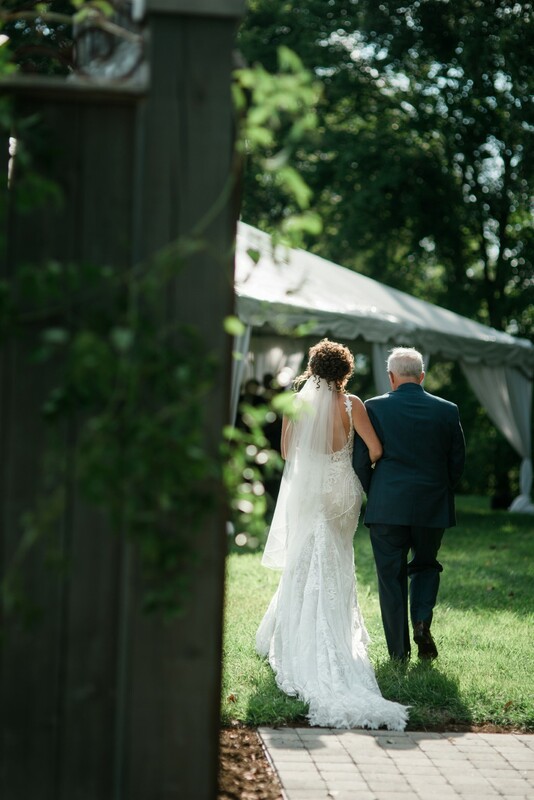 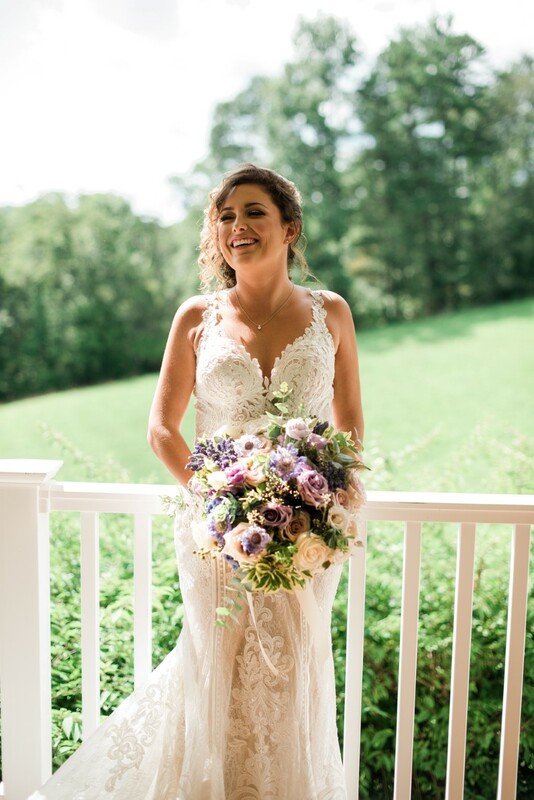 It all came together on August 11, 2018 as Marty and Lauren consecrated their forever love underneath a floral archway of purple and blue hues that mimicked the sky during the hurricane, with the Blue Ridge mountains set in the background, surrounded by friends and family. 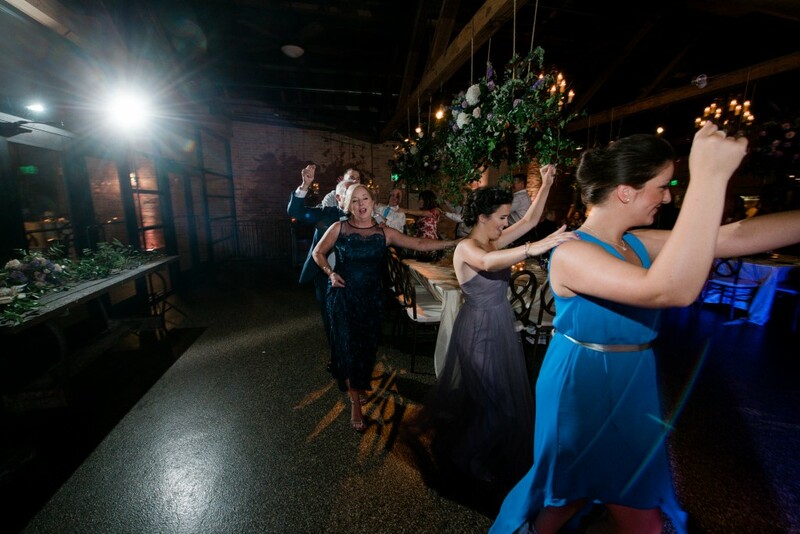 All of which, could not have been possible without the community of wedding vendors who so graciously wanted to give back. 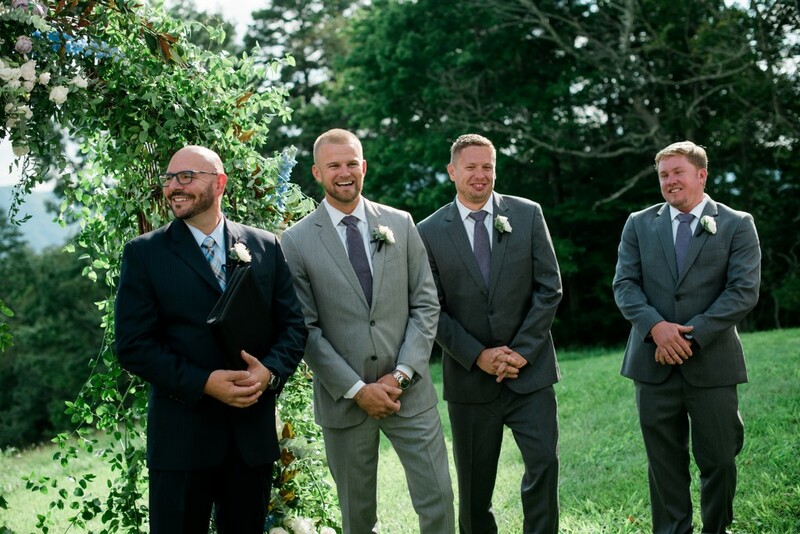 Life may not always be perfect or operate according to plan, but if you have one another, you can survive anything. 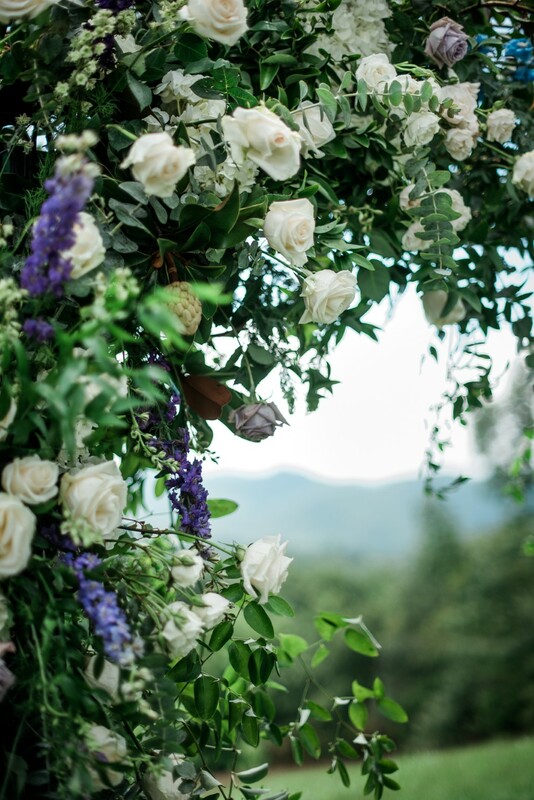 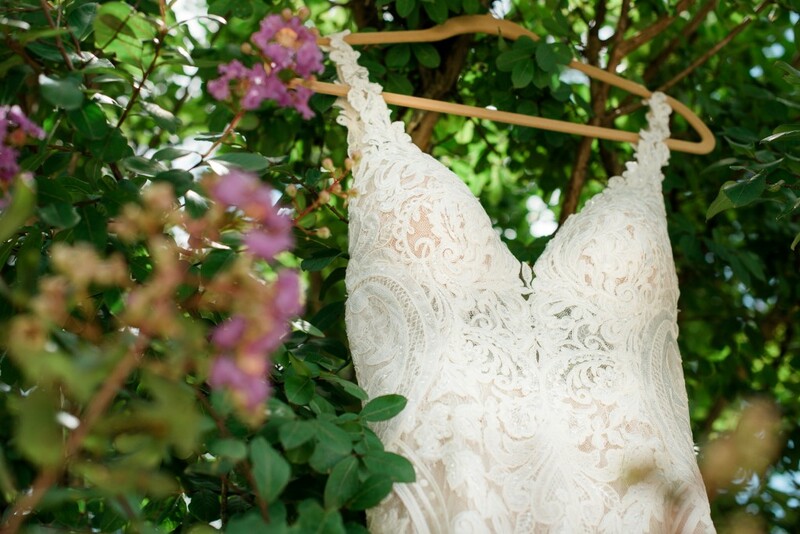 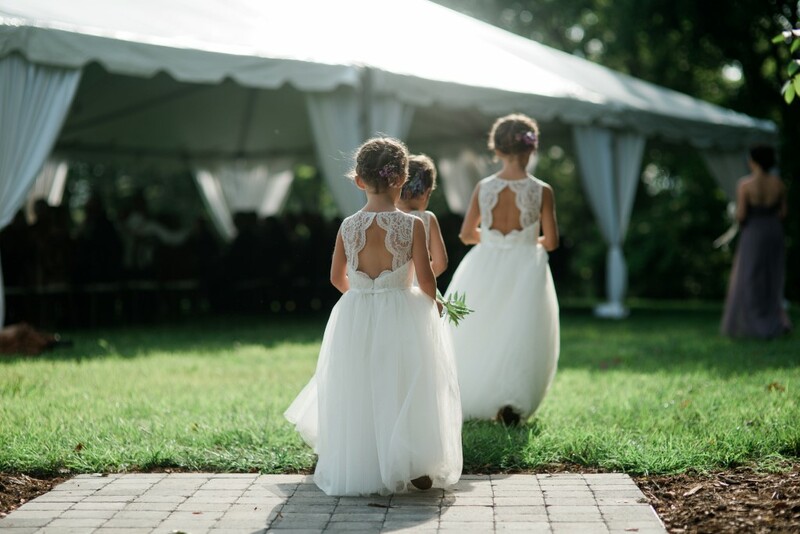 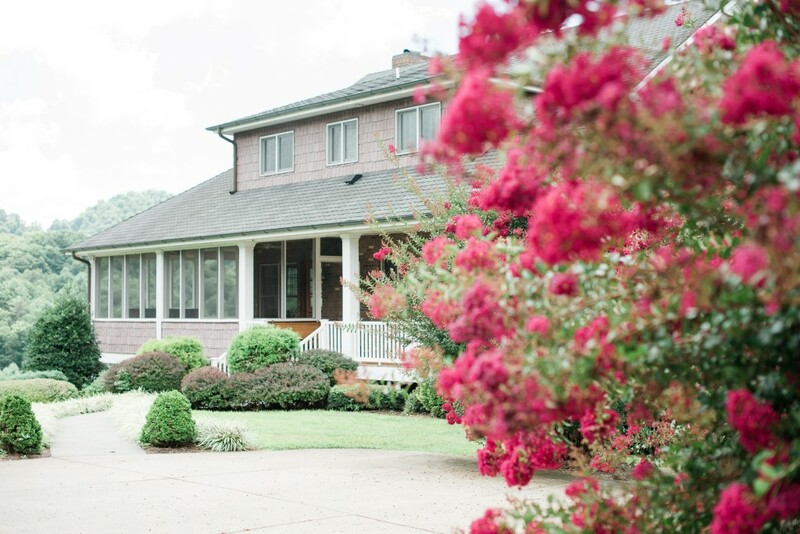 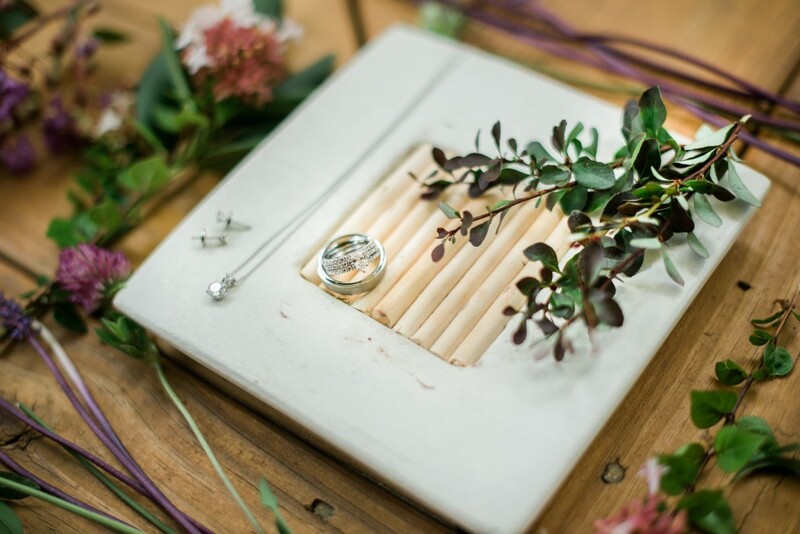 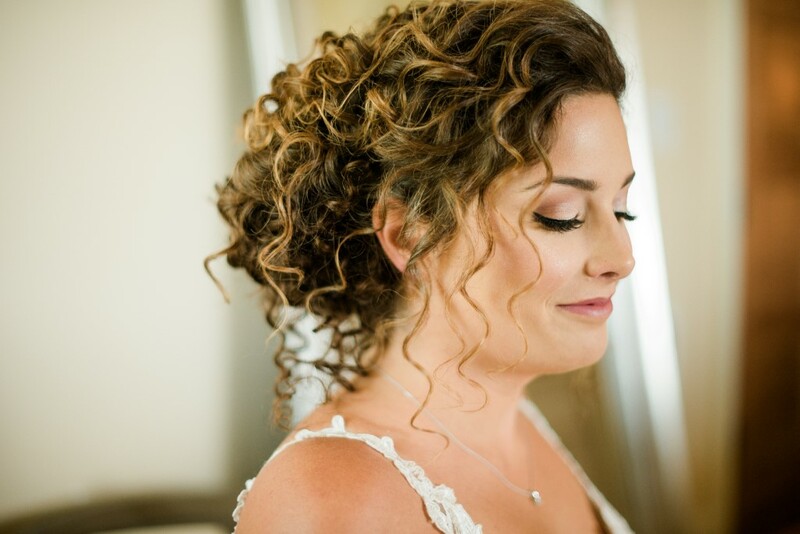 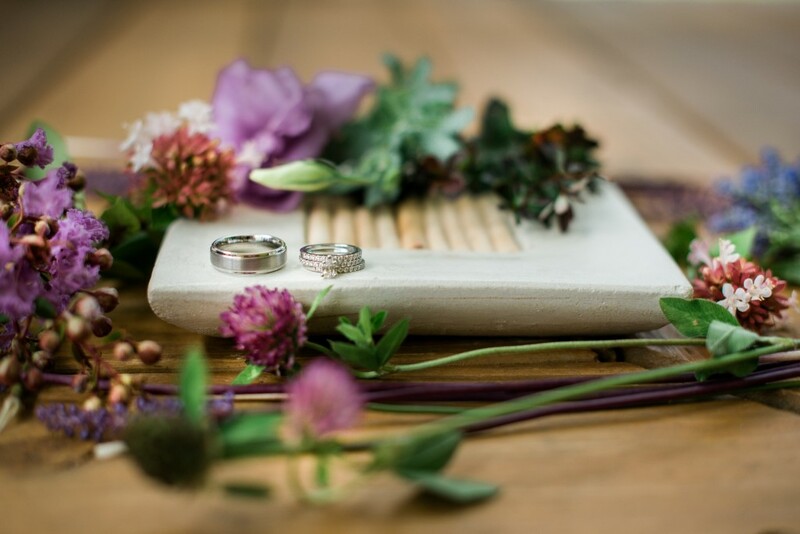 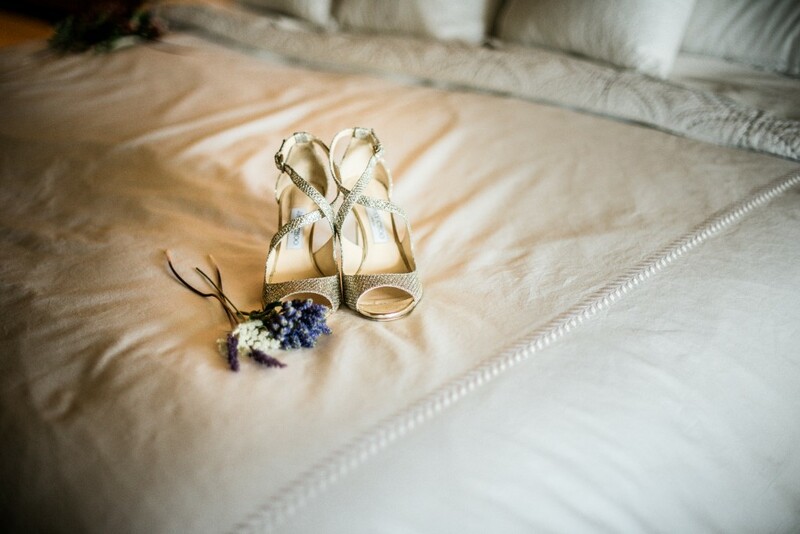 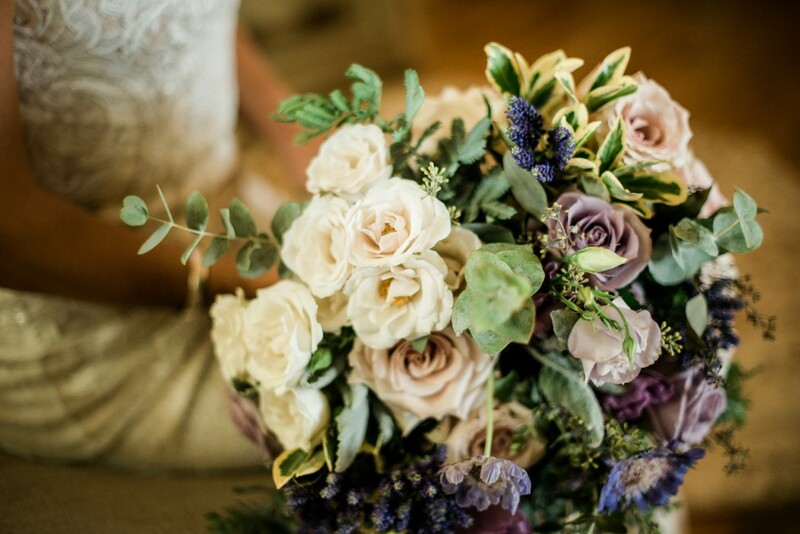 Take a look at the gorgeous Wedding Film by Cassandra Isbell..